Renningers is celebrating 33 years of Extravaganza events. On 117 acres of scenic rolling land in beautiful Lake County, the heart of Central Florida, is Renninger’s Twin Markets in Mt. Dora. This show houses a wide variety of dealers from produce stands, clothing shops, and oddity vendors, to high quality antiques and collectibles. 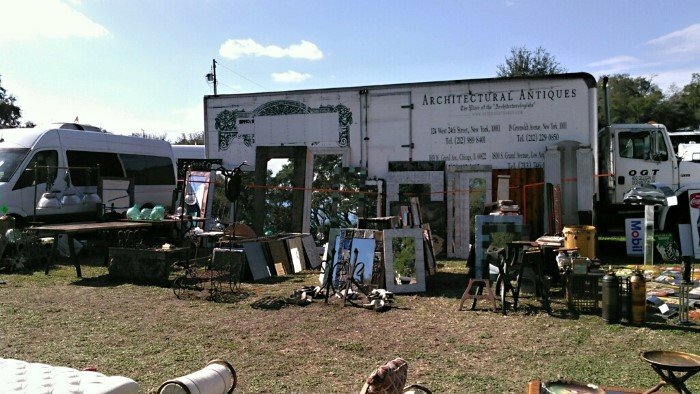 We actually showcased our unique architectural and altered antiques last month as well. Renninger’s Antiques & Collectors Extravaganza in Mt. Dora is coming November 16th – 18th, Friday through Sunday. 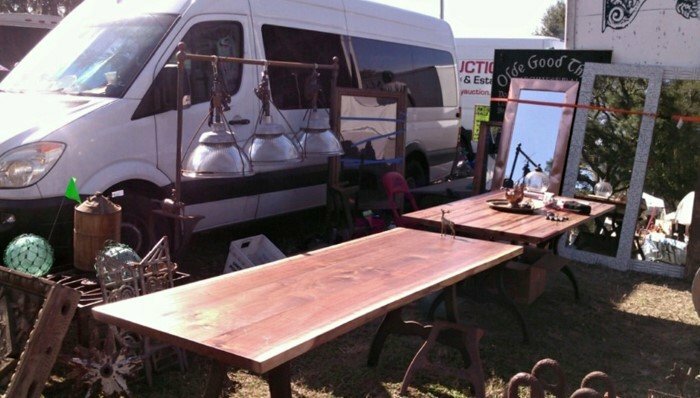 Hundreds of vendors selling antiques and collectibles. Open from 8:00 AM to 5:00 PM each day. Admission to the special Extravaganza area is Friday $10, Saturday $6, Sunday $4. Parking is Free. Click here for a discount printable coupon.